Media Resources is exhibiting at this year’s Consac Show. Watch for us at booth #255 and #804. We’re featuring our VISIONiQ system. Also, on Friday September 19 we have a our Open House at 1387 Cornwall Road in Oakville. 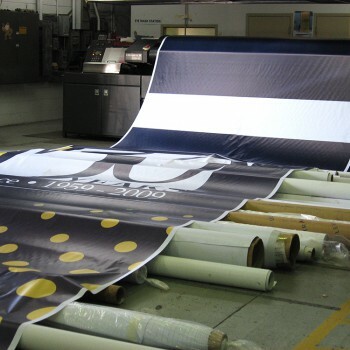 Tour our manufacturing facility and see our large format digital print presses at work, as well as our Digital LED team building large spectacular displays!